Unless you’ve been under a rock for the past two years, you’ve probably seen the massive influx of lightweight touring boots flooding the market. But while boots with fancy new walk modes may have received a lot of attention, the overall industry trend of things getting lighter has also spread to dedicated inbounds boots. First, there was the Atomic Hawx Ultra, then K2 announced that they were making an even lighter alpine boot, the Recon. 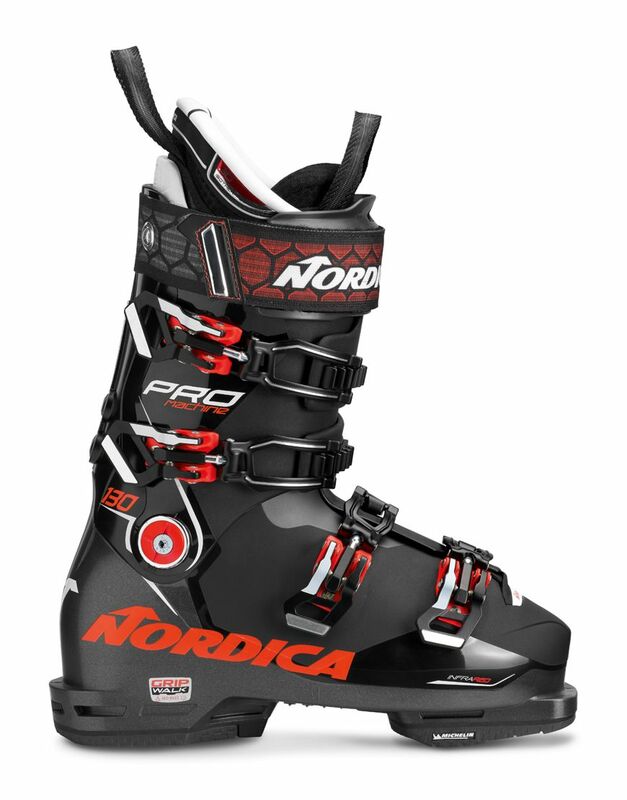 And now Nordica is entering the lightweight alpine boot category with their brand-new Promachine line. In sum, the Promachine is supposed to be more comfortable and versatile than a race boot (i.e., not only limited to bashing gates), but it’s also supposed to deliver the precision and power of a race boot. 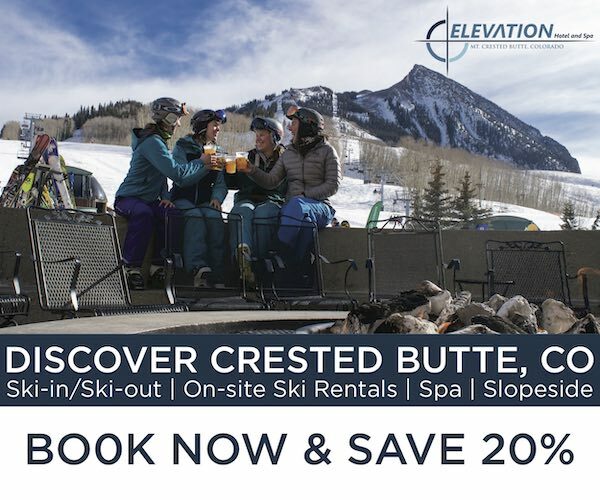 This sounds exactly like the marketing copy of most ski boots that have a 130-flex rating and a low-volume fit. And furthermore, we still mostly live in a world where you get to pick one: Comfort or Precision. So what’s the real story here: is this new Promachine just a slightly-lighter boot that is either slightly more powerful for a really comfortable boot? Or is it slightly more comfortable than most of the really precise, powerful boots out there? What is this thing? Spoiler alert: It’s not what I was expecting. And it’s far more interesting than I was expecting. The boot I’ve been reviewing is the Promachine 130, but Nordica will be making several boots in their new Promachine line for 18/19. Men’s boots include the Promachine 130 GW, 120 GW, 120, and 110, with the “GW” signifying boots that come with GripWalk soles attached and traditional alpine soles in the box (the other boots only come with traditional alpine soles). The women’s boots include the Promachine 115 W GW, 105 W, 95 W, and 85 W. We know our female reviewers are personally very excited about the Promachine 115 W GW, since it looks like a good option for women that want a stiffer boot in a women’s-specific fit. As we noted earlier, the Promachine is one of many new alpine boots that are coming in lighter than most traditional inbounds boots. So while the Promachine 130 is coming in lighter (or much lighter) than traditional inbounds boots like the Raptor 140 RS, Lange RX LV, and Tecnica Mach 1 LV, it’s on the heavier end compared to very light alpine boots like the Head Nexo 130, Atomic Hawx Ultra 130, and K2 Recon 130. (a) Be able to compete in terms of power with the best heavier boots (HEAD Raptor, Lange RX, or Tecnica Mach 1)? (b) Have the nice, progressive flex of the best heavier boots? (c) Would it maybe be a nice, lighter, comfortable boot, but nothing that anyone who actually truly values power and precision (e.g., Nordica Dobermann wearers) would actually find acceptable? More on these questions later. The Promachine line features what Nordica calls their “Tri Force Matrix Frame Construction.” While that may sound like the name of something the Power Rangers use to defeat space robots, it’s really just what Nordica calls their hybrid shell technology. The Promachine 130 uses a softer PU material over the instep (shown in white below) to make getting into and out of the boot easier, then a stiffer PU material throughout the front of the cuff and the upper part of the shoe / clog of the boot (shown in black below), and an even stiffer PU in the spine and lower shoe (shown in red below). The idea is that you get support from the stiffest material where you need it, and then the slightly softer PU is more malleable and can be molded and modified using Nordica’s “Tri-Fit Customization” process. This process uses infrared heat to specifically heat the problem areas without having to heat (and potentially deform / damage) other parts of the shell. 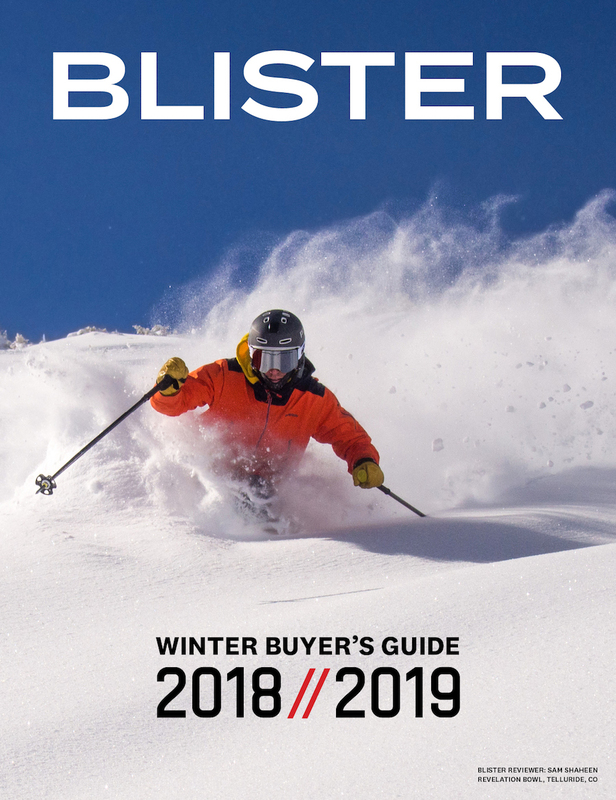 Nordica says the Promachine’s shell can be expanded from 98 mm to 102 mm, which should make it a more viable option for a broader range of skiers. The Promachine 130 features Nordica’s 3D Cork Fit liner. The liner uses cork in the ankle area that’s supposed to mold to your foot without any heat / molding. But the liner can also still be heat-molded for an even quicker and more precise fit. The Promachine 130’s liner also uses Isotherm and Primaloft insulation, and Nordica is claiming that the liner will keep your feet warmer and drier than traditional liners. In terms of how the liner feels, it’s fairly beefy for being pretty light. Compared to the Salomon S/Max 130 and S/Max 130 Carbon, the Promachine 130’s liner feels a bit more plush and comfortable. In other words, it doesn’t seem like Nordica skimped out on the liner to bring down the weight of the Promachine 130. Nothing crazy here, just 4 traditional, micro-adjustable buckles. But it’s worth noting that all of the buckles on the Promachine 130 are adjustable / removable with a standard Phillips-head screwdriver, which is a nice touch. The Promachine 130 GW and 120 GW feature a standard 45 mm velcro power strap. 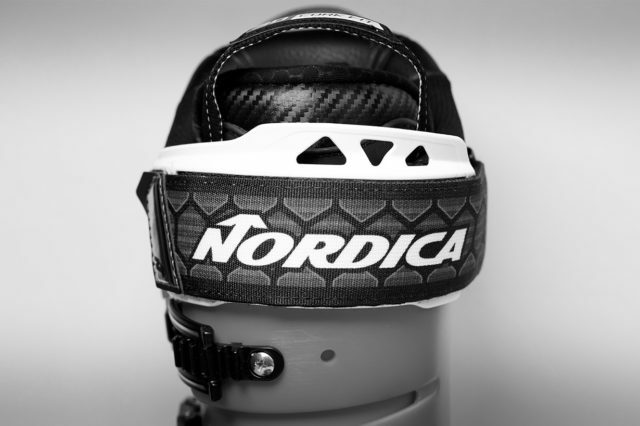 But both boots also have Nordica’s “Power Driver,” which is essentially a wider plastic piece that sits between the boot cuff and the power strap. This is designed to distribute shin pressure more evenly and deliver a more powerful flex. Full disclosure: when I first saw this big, plastic piece on the power strap, I thought it looked really dumb, and I couldn’t imagine it would actually do anything. Another spoiler alert: I’m not prepared to say that it clearly distributes shin pressure more evenly, but I will say that this is definitely a strong, powerful boot. And I believe that this plastic-cage-looking thing is contributing to this stiffness. The Promachine 130 comes with GripWalk soles mounted on it, and standard ISO 5355 alpine soles included in the box. The soles are replaceable, and the GripWalk soles use a Michelin rubber that’s nice and firm, but still grippier than traditional plastic soles. When it comes to alpine boots with rubber soles, we really prefer firmer rubber soles, since softer ones tend to very quickly get chewed up on stairs, parking lots, etc. And while more and more binding companies are making GripWalk-compatible options, we’re glad that Nordica includes standard alpine soles with the Promachine 130 so that you don’t have to immediately go out and buy new soles or bindings. The Promachine 130 has standard cuff-alignment adjustment points at the ankle rivets. We’re still working on confirming exactly how much adjustment you can achieve with just the ankle rivets, but we know that you will be able to get a bit of leeway on either side. The Promachine 130’s boot board features 1 mm increment markings to make it easier for your bootfitter to adjust the ramp angle (the Promachine 130’s standard ramp angle is 5°) and adjust the instep volume. 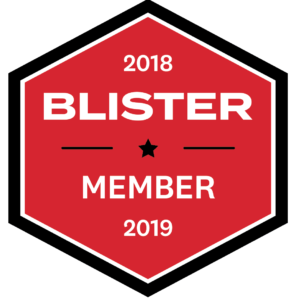 As always, we encourage you (read: insist) that you go to a trusted bootfitter to decide what boot will work best for your foot. But with that said I will offer a quick take on how the Promachine 130 feels on my feet. Instep Height (L & R): 79 mm & 75 mm (The Boot Doctor’s Charlie Bradley describes this as a “high arch / high instep” — on a scale of 1-10, he calls my arch / instep a 8 or 9). Charlie also notes about my feet: Fairly stable, solid platform. A bit of pronation. A good amount of ankle range of motion (aka, “dorsiflexion”). While Nordica talks up the comfort of this boot, know that the Promachine 130 has a legitimately-low-volume fit. It feels quite narrow through the mid-section / instep / arch area, noticeably more so than the Lange RX 130. The Promachine 130 feels similarly low-volume to the Salomon S/Max 130 and Salomon S/Max 130 Carbon before heat molding, though the Promachine 130 feels a bit narrower in the toe box. 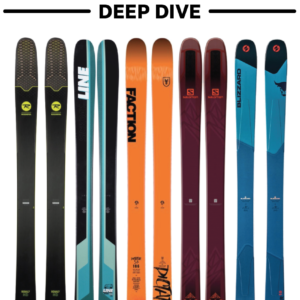 When it comes to instep height, the Nordica Pro Machine is roomier than the S/Max 130 and S/Max 130 Carbon (though, to be clear, these new S/Max boots are two of the lowest instep heights of any boots I’ve used in the past couple of years, so it’s safe to say that the Promachine 130 has a low-volume instep height). Point is, if you’re looking for a truly legit “LV” fit in your lighterweight inbounds boot, the Promachine could be a good option. Normally when I hear a company talk about how comfortable a boot is, I tend to lose interest, because “comfortable” is increasingly a code word for, “fits like a bucket.” And while there is absolutely nothing wrong whatsoever with choosing a roomier, truly comfortable boot, that comfort is usually going to come at the cost of some power and precision. Point is, skiers who prefer a “performance fit” should definitely not dismiss this boot. It’s a very legit LV. We wanted to get some initial information out on this boot, and I’ll be saying more about it — and a number of 130-flex boots that are new for the 18/19 season — soon. But while Nordica has shaved off some weight on this Pro Machine, this is not — in any sense — some dumbed-down boot. This is a true low-volume fit. And this is a legit “130” flex. So while I will be saying more about the flex pattern in my full review, for now, know that if you are someone who doesn’t really need a 130 boot but tends to buy them for ego-stroking reasons, you will likely be getting more boot than you bargained for. We’ll be saying a whole lot more in our full review, so while we put that together feel free to drop in any questions or things you’d like us to address in the Comment section below. 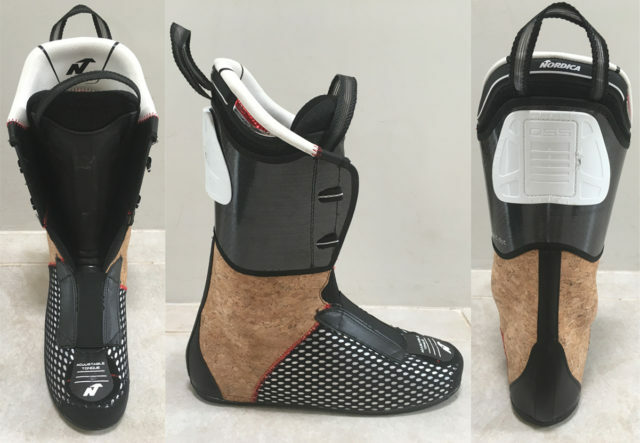 I would very much like to know how this new boot compares to the Nordica Dobermann GP (Grand Prix) 130, aside from weight. It seems like it may almost take that boot’s place at a lighter weight (98mm last, cork moldable fit and all), but not sure. Look forward to hearing more about these boots. Thanks. 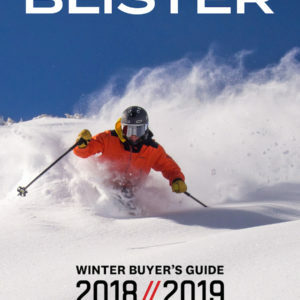 How do these boots compare overall to last years Nordica GPX? It seems that is the model they are replacing. Would you buy the GPX at a clearance price or are these worth the extra cost? ☻Andy, guess you must have skied with your Pro’s now? Any new thoughts you would like to share? Did you need to do any mods? And is the flex changing a lot with temperature up/downs? I’m in the process of deciding what new boot to buy and speculating in exactly the same as you did. Coming out of the Tecnica Demon 130. Also looked at RX 130 & Mach1 until I found out about this new Promachine. Seem awesome and I actually tried a pair briefly today. Wasn’t overly painful, both sides of the toe area was mostly the problem it seemed like. But as I said, it was briefly. I sure would love to be able to get the Promachine to fit because of the lower weight. What size are you Andy? I’m 26,5, left W=102 & right W=100. My worries is that the pro might be too narrow? Always had 100mm last and always Tecnica. Goes way back to the old TNT. Never needed to do any work on all the Tecnicas I’ve had. TNT, > Explosion 10, >Icon, > Demon but always used foam injected conformables. Also have the Cochise Pro light which supposedly should be the same mold as the Demon?!? But I would say it’s not. The Cochise light is for sure quite a bit tighter/smaller. Had to do some mods to get it to fit my feets. Been a while since Jonathan wrote this article would also love to hear if any new input from him, saw your feets size Jonathan, what shell size of the Promachine are you on and did you need to do any punching/bootfitting on your pair? 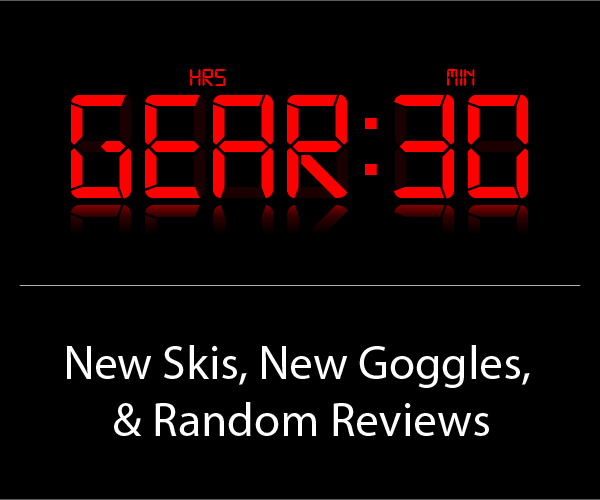 Andy, try out the Nordica Speedmachines. They are a little wider. I have similar feet (length and width) to you and the Speedmachines and the Tecnica Mach1 HV were the most comfortable out of several boots I tried. I ended up with the Speedmachine 120 and love them. The first ski weekend caused some pain on either side of my achilles heel about 2″ above the base of my foot. But on my next ski trip I did not have any sore spots on my feet after three days of skiing. I did not notice much of a difference in the flex between room temperature and 0°F. 1. Due to low stock at end of season, I got the 120s. Coming from my Raptor 140 RS boots (in the 130 setting) they are a lot softer. More like a 110. There truly is no cross-brand consistency in boot flex ratings. 2. I like the slightly more upright stance. I removed the rear spoilers for a few runs, and that was TOO upright for my tastes. 3. Yup, that co-molding above the instep really does make boots easier to get off. 4. So far, I’m impressed by the liner’s combination of good heel hold and reasonable comfort. Definitely cushier than the stock Raptor liner. 5. These lighter new boots do not have the lateral power transmission of an old school boot like the Raptor. I really was after the Lange XT 130, but no go in my 29.5 size this time of year. 6. After two A/Bs of two runs each (8 total runs) I ditched the plastic add-ons that come on the power straps. Hard to articulate, but they just felt kind of goofy. A more organic feel without them. Hoping that is useful. My next two steps will be to try my Intuition liners in them to stiffen them up a bit and to add a real Booster strap. Stay tuned!